There is the general misconception that wedding planners are for rich and famous people only. This has caused a lot of failed wedding ceremonies which is something none of us wants to experience. 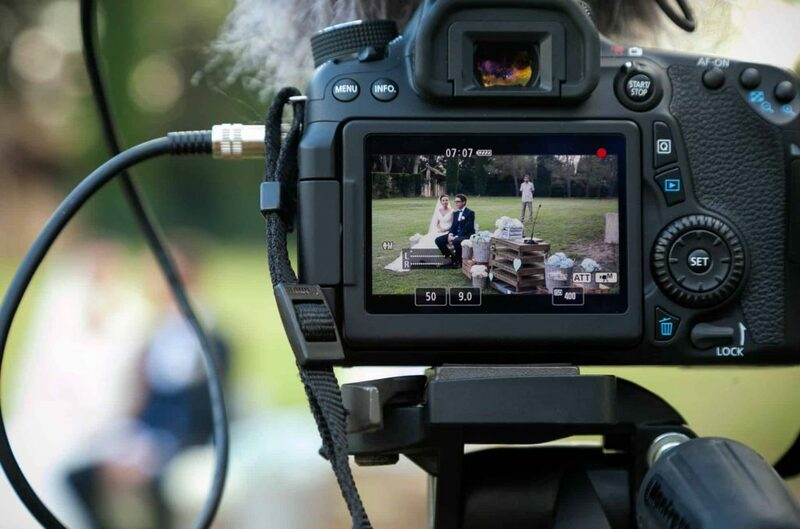 Hiring a wedding planner for your special day is something we all have to take into consideration as they are very affordable, accessible and will definitely be worth every penny. 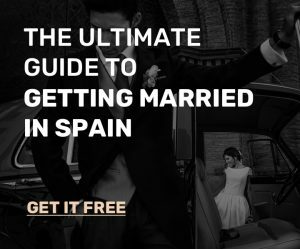 There are a variety of wedding planners in Spain who will make your wedding a memorable one regardless of the city you want to get married in. Those who wish to get married in cities such as Ibiza, Madrid, Barcelona, Seville, Valencia etc. 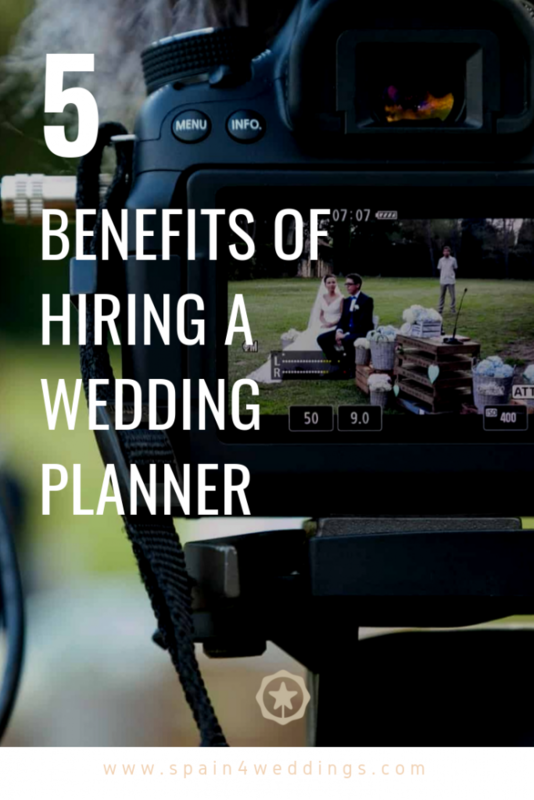 should definitely hire a wedding planner as this will relieve them of the stress involved in planning their wedding ceremonies. Keep in mind that a professional will always be able to weed through various options better than you can as he/she has a lot of experience in that particular field. Outlined below five reasons why you should hire a wedding planner in Spain. Planning for a wedding in Spain consumes a lot of free time which could be used for something else. A lot of people have jobs which consume almost all of their time and will love to rest as soon as they are done even if they have a wedding ahead of them. If you are one of such person, I guarantee you that hiring a wedding planner will help you attain the level of satisfaction you desire. They take care of all the time-consuming activities such as the scheduling of appointments, dealing with vendors, picking a décor and so on and so forth. This will provide you with a great deal of free time which you can use to do whatever you want. There is the general tendency that wedding ceremonies consume a lot more than the couple budgeted for that particular event. Those who will love to avoid this should hire a wedding planner as they have as a job to provide you with excellent services for the amount you allocated for your wedding. They can provide you with valuable information such as how to organize a cheap destination wedding, the cost of a wedding in Spain and all the information you need to ensure your special day is a success. Wedding planners have been to and have managed a lot of weddings to know which design is ideal for your wedding. They know the perfect venues in Spain and the glam designs which will fit those particular venues. They can also help spice up the ideas you have in mind and help you have the wedding you have always wanted. It is a common phenomenon that a majority of bride-to-be nowadays spend hours going through bridal magazines and Pinterest in search of inspiration for their big day. Luckily for you, this is an area in which wedding planners have a lot of expertise. They have a lot and valuable and original ideas which you won’t find anywhere on the internet. Their ideas definitely will make your special day stand out and you won’t regret hiring them. There are many situations which turn out to be very tricky for brides-to-be in the planning process. Some of these questions such as the amount you should ask your bridesmaids to pay for their wedding dresses torment a lot of brides for days. You can overcome such a tricky situation with the help of a wedding planner. They have seen a lot of these situations and know how to overcome them. This is just one the many things they can help you with. Hiring a wedding planner in Spain is a decision I will advise all brides and grooms-to-be to take into consideration when planning for their big day. Wedding planners take care of all types of weddings ranging from beach to destination weddings all over Spain. What are you waiting for?